Product prices and availability are accurate as of 2019-04-17 17:45:33 UTC and are subject to change. Any price and availability information displayed on http://www.amazon.com/ at the time of purchase will apply to the purchase of this product. 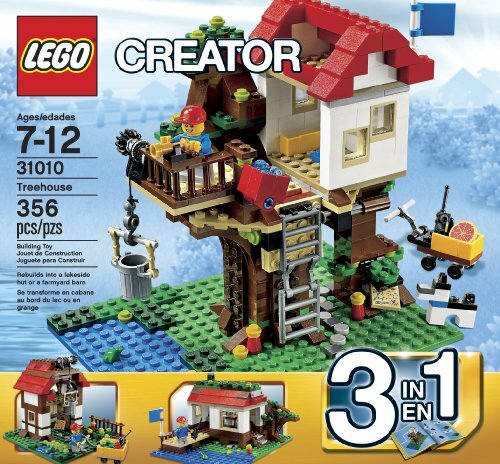 Produce your very own treetop secluded with the 3-in-1 LEGO ® Developer Treehouse! Open the secret trapdoor and climb the fold-down ladder. 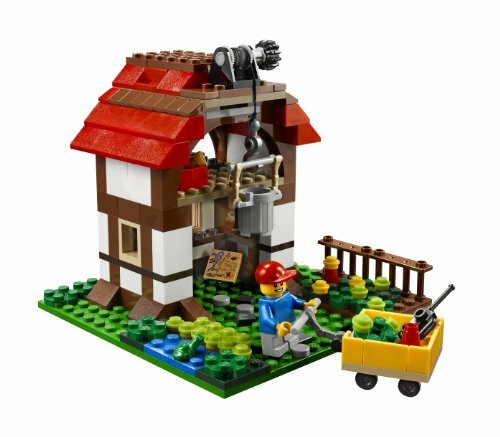 Utilize the gray bucket to raise materials up with the winch. Fill the red bucket with water and tow it up to keep unwanted visitors away. 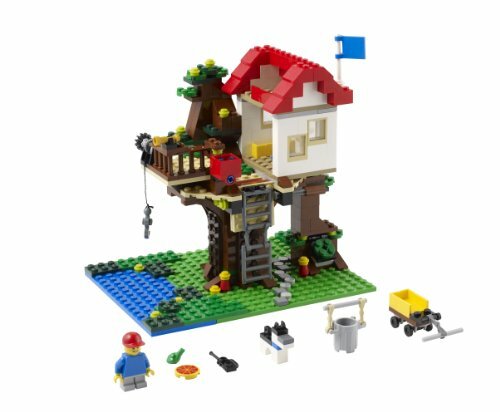 This detailed playhouse includes a yellow wagon for transporting all your preferred things to your treetop secluded, a hollow tree for keeping your secret treasure map and a dog. 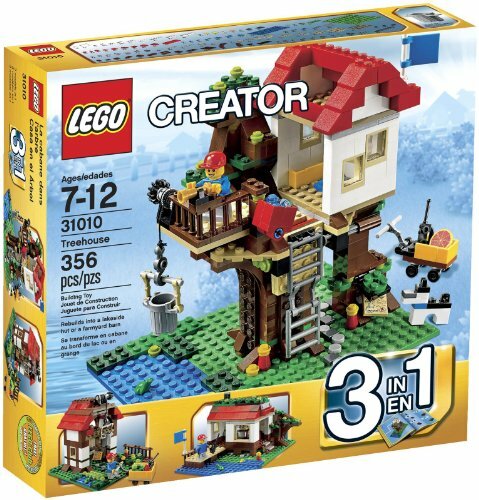 Remove the roof for easy access to the storage area and sleeping bag, or detach the whole Treehouse. 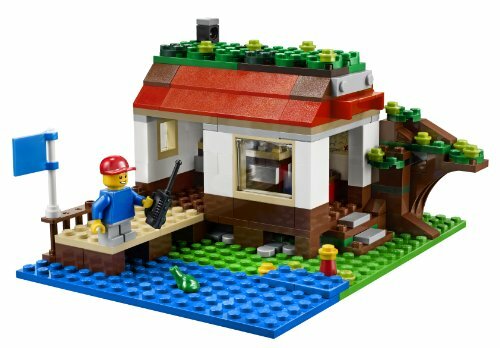 Restore into a cute lakeside hut with a jetty and pizza oven or a 2-story farmyard barn with a yard and wheelbarrow making use of the provided alternate structure directions. 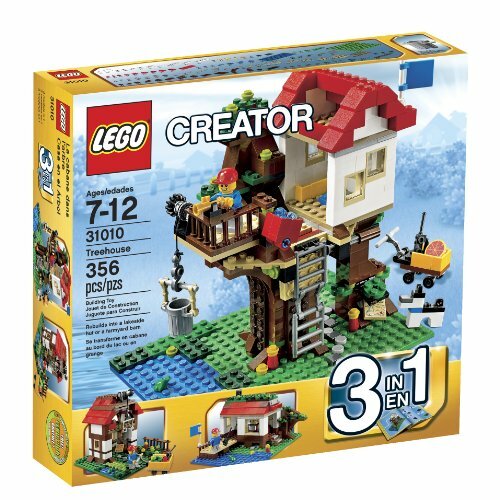 Consists of a kid minifigure. 356 pcs. Ages 7 years. +.